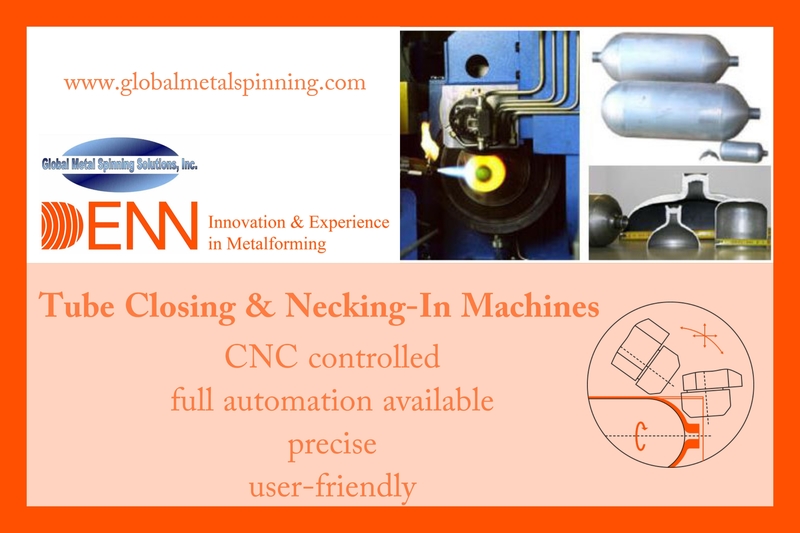 High precision CNC metal spinning and shear forming machine. 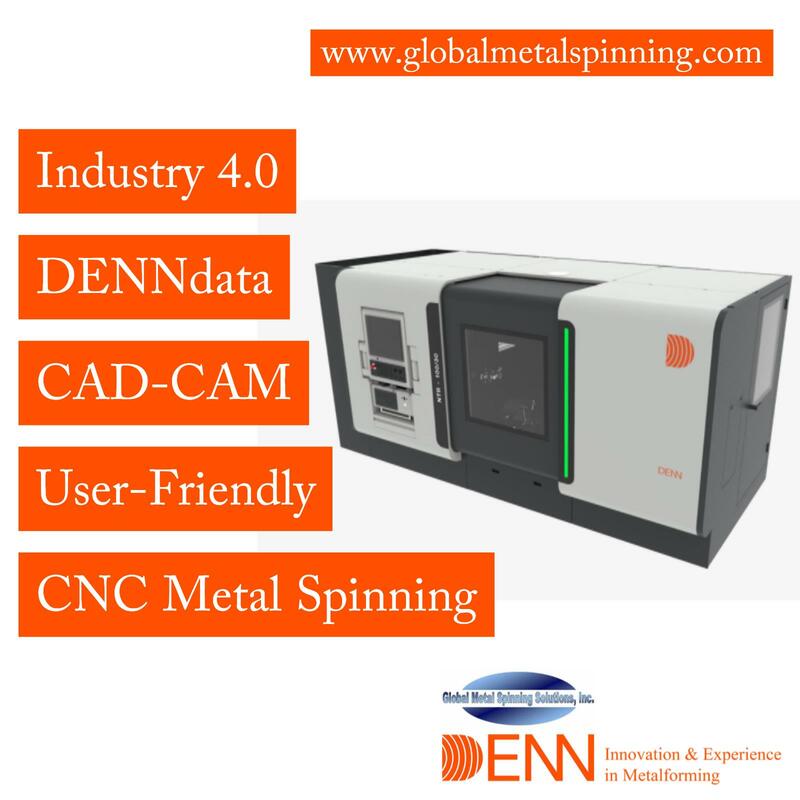 DENN metal spinning machine NTR-100/30 CNC. 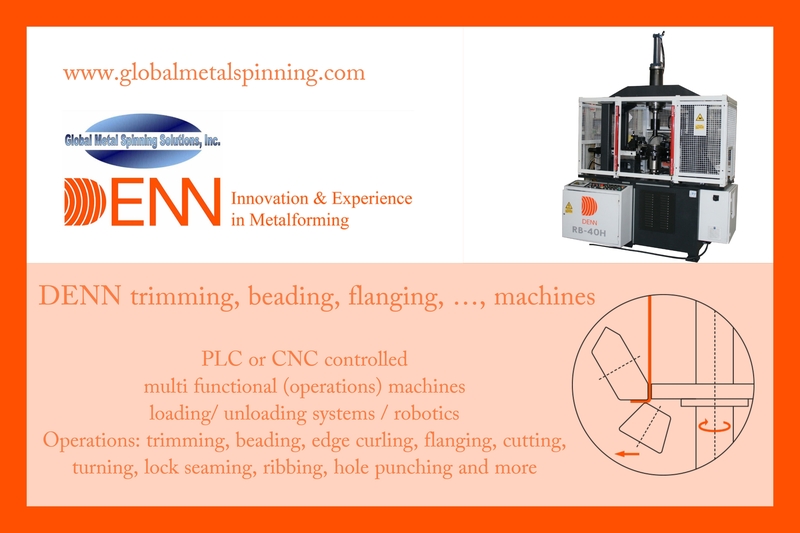 Be in full control of your DENN metal spinning machines. 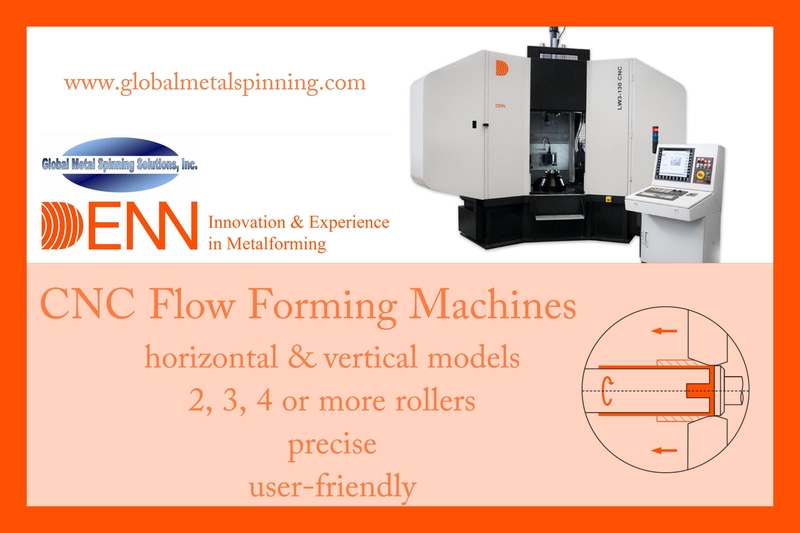 Communicate with your machines.